← KURDISH POLITICAL PRISONERS ON HUNGER STRIKE SINCE SEPT 12. Please Sign Petition. 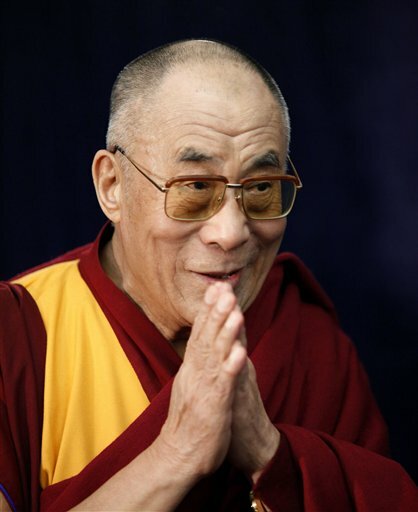 Posted on October 24, 2012, in Human Rights and tagged Dalai Lama, Dhammapada, peace, Power of gun, power of truth, Tibet. Bookmark the permalink. Leave a comment.